Sequani has an outstanding reputation for quality in the field of providing safety testing services to the pharmaceutical, chemical and agrochemical industries. We can offer a busy, varied and scientifically challenging working environment. Recently awarded Investors in People Silver accreditation, we are committed to offering the best training and development for everyone. We have an excellent current opportunity for a recent veterinary graduate or post graduate to join our highly experienced team of Pathologists in a training role at our laboratories based in Ledbury, Herefordshire. 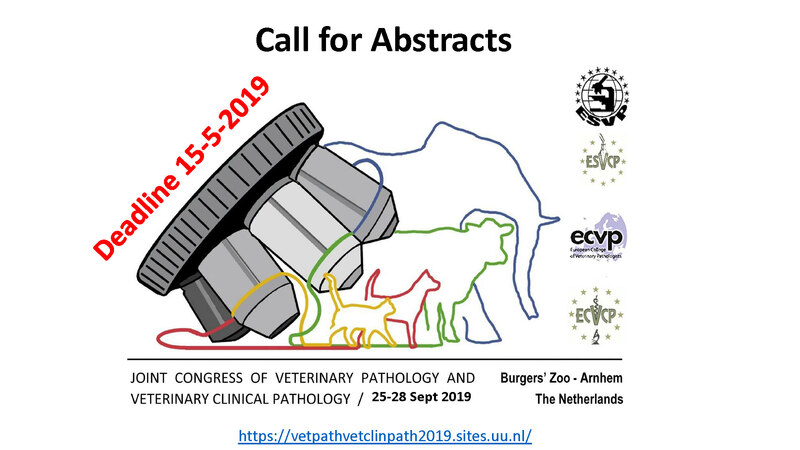 A PhD in veterinary pathology or a pathology residency (part or completed) would be significant assets. Our work spans general, reproductive and juvenile toxicology in rodents, rabbits, dogs and minipigs. Our Pathology team supports all of this work and has the breadth and depth of knowledge to ensure that your training is world class. Our focus will be to support you to achieve ECVP or FRCPath accreditation as appropriate. We have a friendly and supportive Pathology team with a track record of successfully guiding people through their education and board qualification. We pride ourselves in our scientific and research-minded approach to Tox Path, working closely with our customers to find the best solutions often using new technologies on the way. If you are contemplating a career in Toxicological Pathology or are in the stages of developing that career, we would welcome a discussion with you. We can offer a clear career and salary structure; a friendly and intellectually stimulating work environment as part of a well-established and highly regarded company.